Home without Harm, Everyone, Everyday. 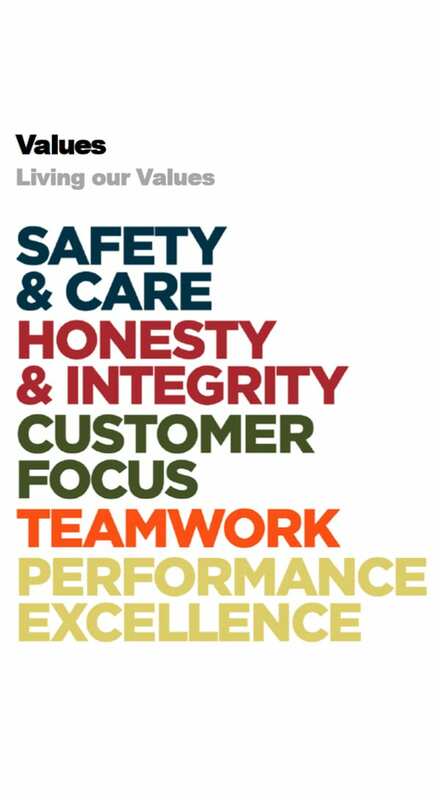 We care for the health, safety and wellbeing of our people, the communities we work in and for our environment. We do what is right – consistently and transparently. We are team players who are committed to the Moolmans purpose, vision and values. We respect, cooperate and collaborate with each other, tapping into our rich diversity. We are team players who are committed to the Aveng purpose, vision and values. We respect, cooperate and collaborate with each other, tapping into our rich diversity. We are clear about what we need to do to achieve the desired results. We strive for excellence and hold ourselves and each other accountable. Longevity in tenure of service, on the back of a meaningful and rewarding work experience. Our employees generally choose to stay and associate with the Moolmans brand. 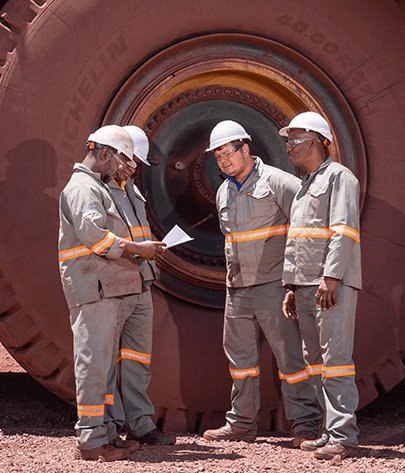 Consistent investment is a suit of Human Resources Development programmes, including study finance assistance; leadership and management development programmes at various levels; and technical and core production skills training and development. Career progression focus, where most of the key placements are sourced from internal succession planning. Market competitive remuneration, including performance reward schemes. Attractive brand equity both within and outside SA Borders.